Sergeant Steve Hinkle succumbed to gunshot wounds sustained three days earlier at 3606 Highway 11W. Deputies had responded to the residence to conduct a welfare check on an occupant. As they approached the home the occupant opened fire on them, causing them to seek cover. 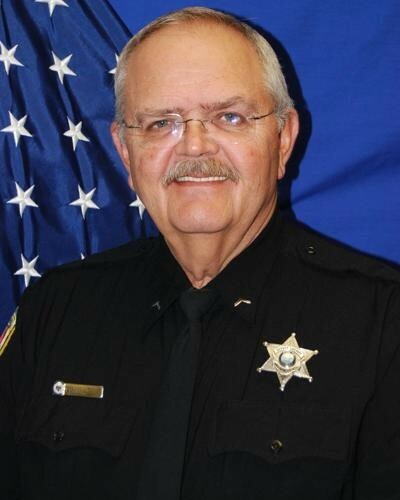 As the deputies attempted to establish communication with the man he opened fire a second time, striking Sergeant Hinkle during the exchange of gunfire. The subject was found deceased inside the home several hours later. 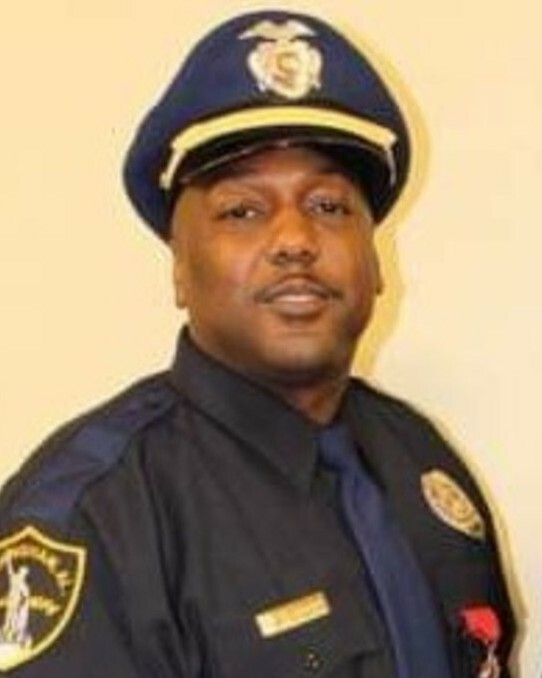 Sergeant Hinkle was transported to the hospital where he died as a result of his wounds on February 26th, 2019. 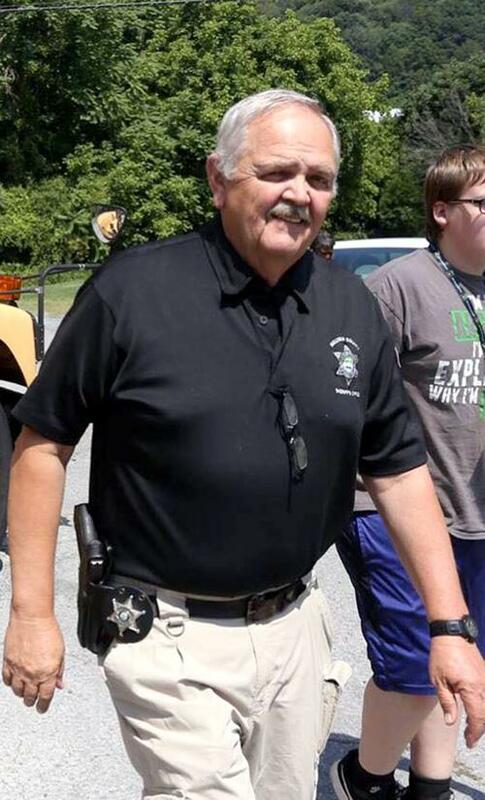 Sergeant Hinkle had served with the Sullivan County Sheriff's Office for 27 years.